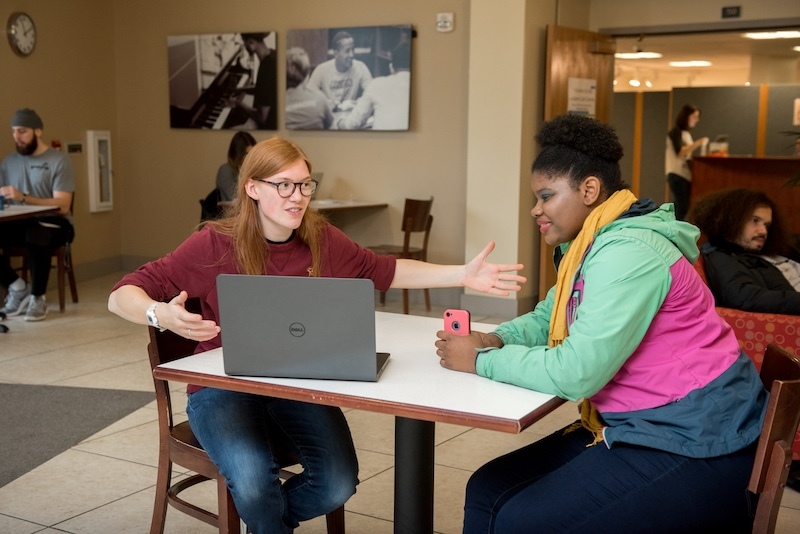 The Academic Success Center (ASC) at Warner Pacific University helps all students achieve their academic goals by providing individual tutoring, mentoring, coaching, and supplemental learning opportunities on a variety of subjects. The ASC also assists students in setting academic goals, establishing good study habits, and developing time management strategies. The center is staffed by the Director and Academic Success Coordinator, Tirzah Allen, and student tutors. Our tutors have come highly recommended by professors. They choose to help tutor because they have a firm grasp of the content and subject areas, and they like to engage and assist others in their academic pursuits. Tutors work year round but schedules do change so be sure to check! The current Tutoring Schedule is posted below. For your convenience, tutors, subjects, and campus emails are included on the Tutoring Schedule. If the posted hours don’t work, you are welcome to email the tutor to check for availability of alternative hours (not guaranteed). The contents of external websites are beyond Warner Pacific’s control.